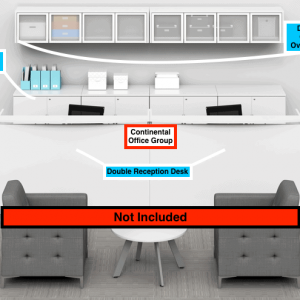 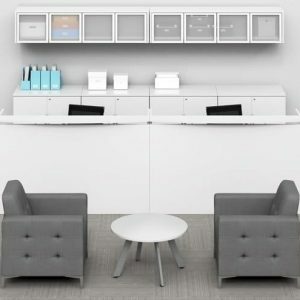 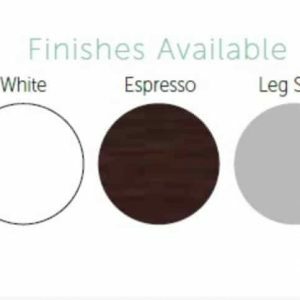 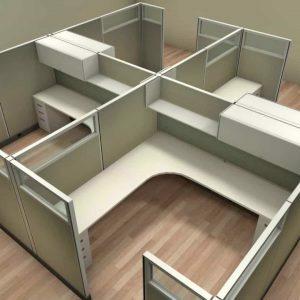 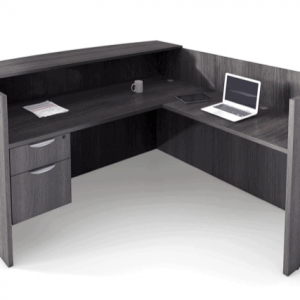 Looking for a intelligent solution for your workstation needs? 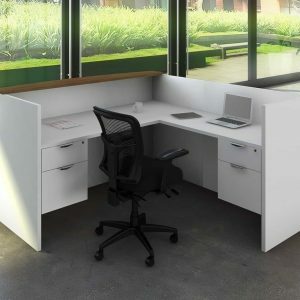 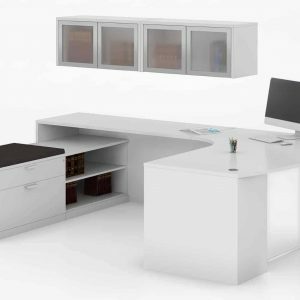 This u-shape desk is rich in styling and superior in construction and is available in a wide range of components and sizes. 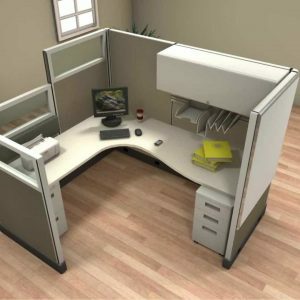 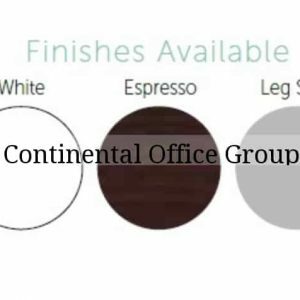 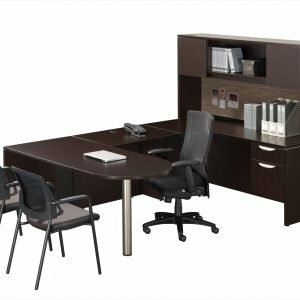 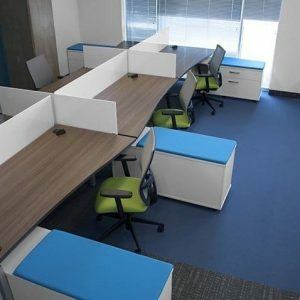 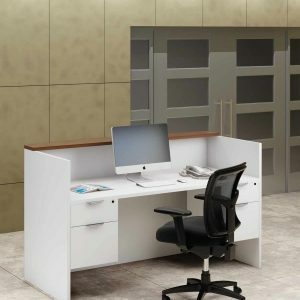 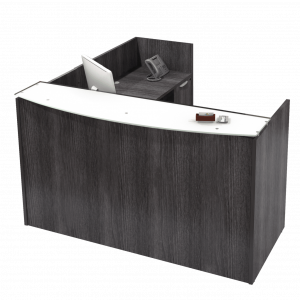 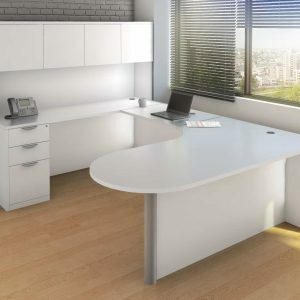 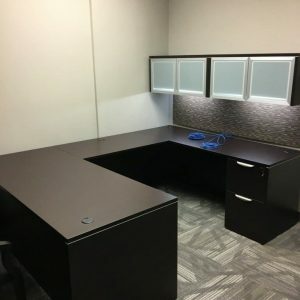 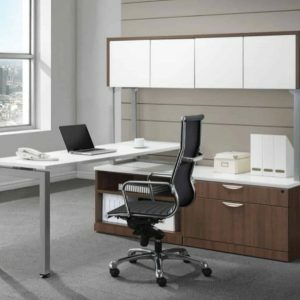 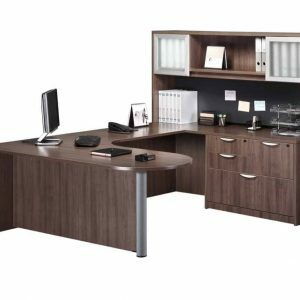 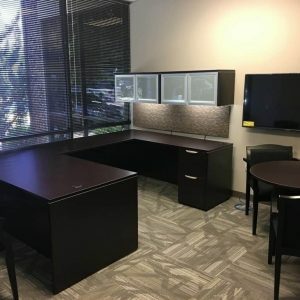 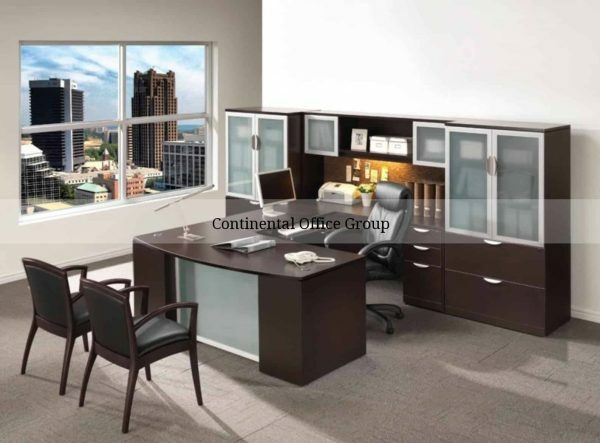 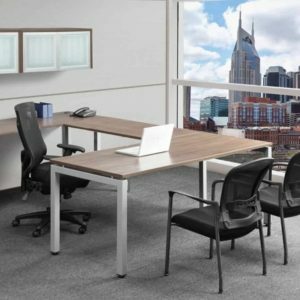 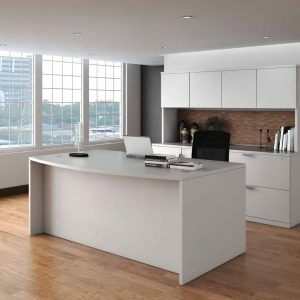 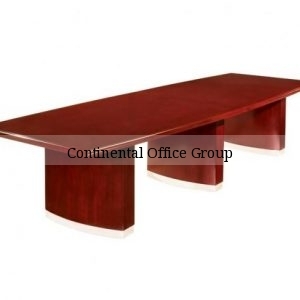 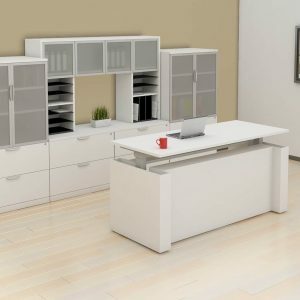 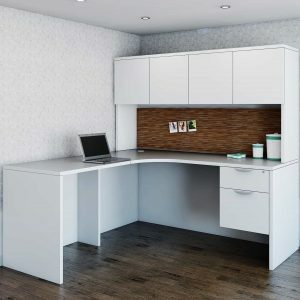 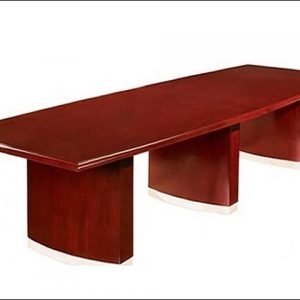 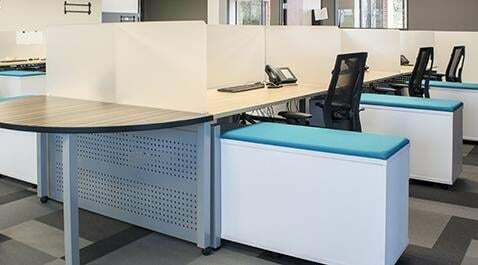 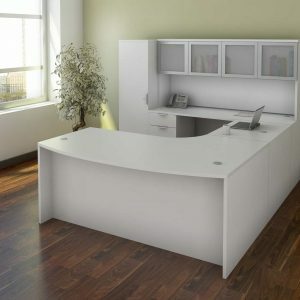 Easily pieced together to create the configuration which best suits your needs this executive desk / workstation pays close attention to detail in design, quality of hardware and use of premium grade laminate work surfaces to ensure years of trouble-free use.